In her new role, Patton will oversee the company’s operations in Alabama and South Georgia. These include The Harbor at Hickory Hill (Prattville, Ala.), The Harbor at Opelika (Opelika, Ala.), Legacy Village of Jacksonville (Jacksonville, Ala.), Legacy Village at Park Regency (Moultrie, Ga.) and Legacy Village at Plantation Manor (Thomasville, Ga.). Previously serving as director of sales and marketing, Patton has successfully coordinated the company’s efforts to acquire, stabilize and enhance senior living communities that underwent significant transition under previous ownership. “Janice specializes in community turnaround and staff development, which has directly resulted in higher resident satisfaction, increased building occupancy, reduced staff turnaround, and a healthier reputation in each community we are privileged to serve. Legacy Senior Living locations in Alabama and South Georgia are in high demand due in no small part to Janice’s ability to develop strong teams of caregivers who create a genuinely warm home for seniors. 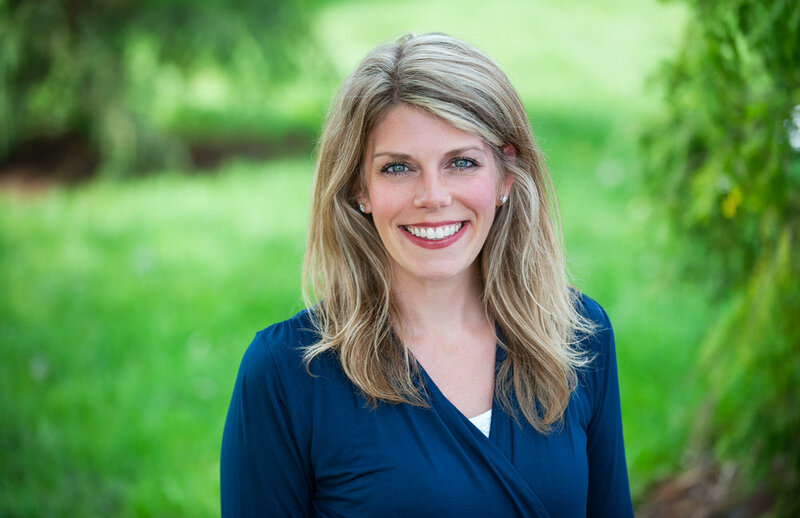 She is a servant leader who consistently empowers our care teams to serve with compassion and excellence,” said Bryan Cook, chief operating officer of Legacy Senior Living. Prior to joining the Legacy Senior Living executive team in 2013, Patton served in administrative, marketing and community relations roles at senior living facilities in North Carolina and Alabama. “I believe that seniors, families, and team members who are joined in our communities are called to be together, and it’s my pleasure to work with the team to ensure they have the highest quality of care so they can love one another and enjoy a new chapter in their story. It’s truly a calling for all of us.” said Patton. She is a graduate of North Carolina State University with a bachelor’s degree in communication and lives in Birmingham, Ala., with her husband and three children. Patton is a member at Canterbury Methodist Church. Legacy Senior Living operates a family of senior living communities throughout the Southeast specializing in independent living, assisted living or Alzheimer’s care services. Headquartered in Cleveland, Tenn., the company is committed to serving the ‘Greatest Generation of Americans’ with honor, respect, faith and integrity.More information is available at legacysl.net or by calling (423) 478-8071. Janice specializes in community turnaround and staff development, which has directly resulted in higher resident satisfaction, increased building occupancy, reduced staff turnaround, and a healthier reputation in each community we are privileged to serve. PHOTO CAPTION: Janice Patton has been promoted to regional vice president of operations at Legacy Senior Living in Cleveland, a Tennessee-based management company of assisted living and memory care facilities. She will oversee the operations for Legacy Senior Living communities serving Alabama and South Georgia.